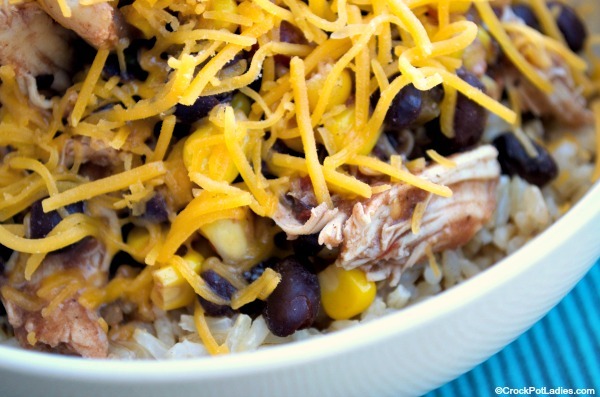 Bursting with Mexican flavors in this easy recipe for Crock-Pot Taco Chicken Bowls. A quick & easy recipe that can also be made into a freezer meal! 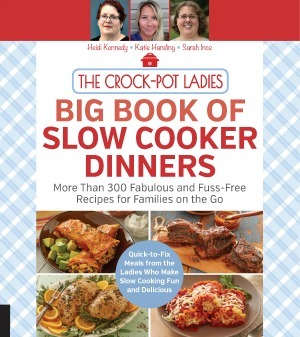 Are you looking for a pork chop recipe that is so simple a child could make it? 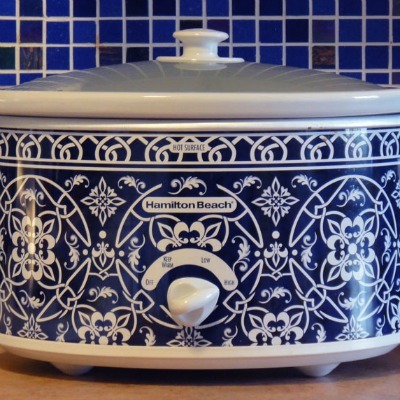 This recipe for Crock-Pot Pork Chop Casserole is it! Just 6 simple ingredients and you will have an amazing pork chop dinner on the table with little fuss! Tender cabbage leaves are stuffed with a delicious ground beef and rice mixture and then allowed to simmer away in the slow cooker in a tomato based sauce in this delicious recipe for Crock-Pot Cabbage Rolls! You can also prepare the rolls ahead of time and freeze them for a dinner the whole family will love! A holiday twist on an old-fashioned favorite. Dried cranberries and holiday eggnog make this Crock-Pot Eggnog Rice Pudding with Cranberries special!